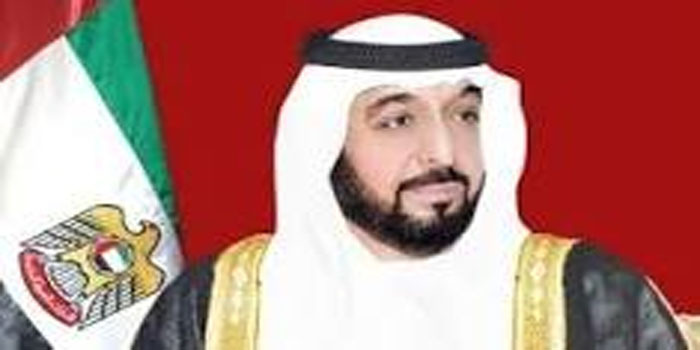 President His Highness Sheikh Khalifa bin Zayed Al Nahyan, as Ruler of Abu Dhabi, issued a law related to the Abu Dhabi Social Support Authority. The law stipulates that the authority shall have an independent legal personality and the full legal capacity to act and follow the Department of Community Development. The authority aims to provide social support to those eligible, as well as to draft its strategy and general policy, suggest the necessary controls and standards to provide government social support, and submit these suggestions to the department to obtain the approval of the Executive Council. It will also perform social research and related studies in coordination with relevant authorities, as well as request information and help draft the necessary programmes. The authority will create a database containing information on eligible people, to promote the culture of financial administration and raise their financial awareness, in coordination with relevant authorities. It will also study types of social support and their financial and social impact, as well as present relevant suggestions to the department. His Highness Sheikh Mohamed bin Zayed Al Nahyan, Crown Prince of Abu Dhabi and Deputy Supreme Commander of the UAE Armed Forces, adopted, in September 2018, the Abu Dhabi Development Accelerator Programme ‘Ghadan 21, which is based on the four pillars of encouraging trade and investments, developing the community, promoting knowledge and innovation and enhancing ways of living. The authority is included in the community development pillar.